Home | Solo Sciences Inc.
By providing a seal of authenticity and filtering out the noise, we foster trust between consumers, brands, and retailers. 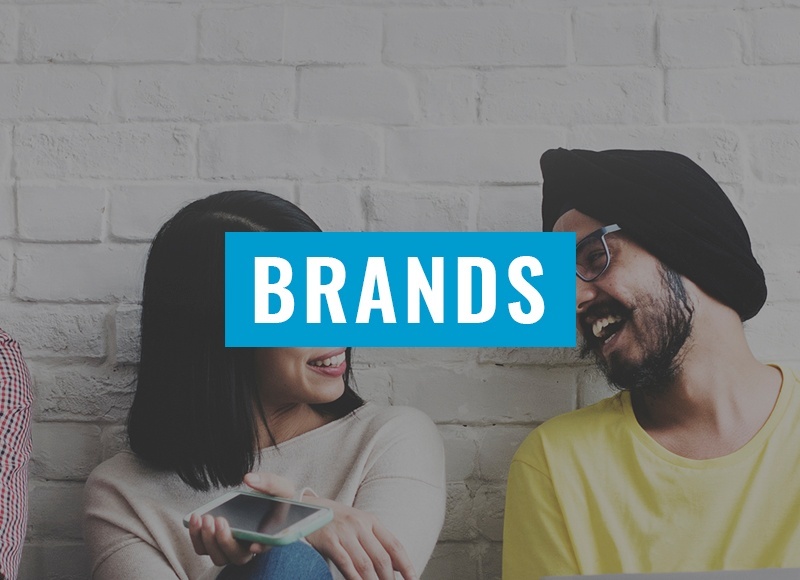 Elevate your brand & connect with your customers. Curate brands & products to drive traffic to your storefront. We bring consumers, creators, and retailers into a single loop where transparency is established and trust is developed. Through solo*, users understand how a product will affect them and feel confident that their feedback is being heard. The ability to trust a product’s quality – and the brand behind it – is critical. With third-party authentication, brands gain validation by showing they’re the real deal. 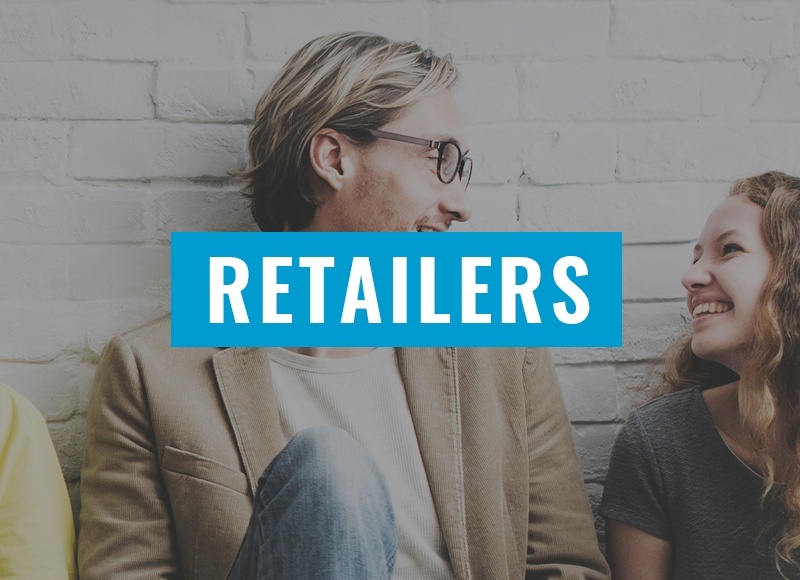 With the respected solo* seal of approval, retailers stand out from the pack. The solo* platform brings together consumers, creators, and retailers by establishing trust through validation. First, brands and their products undergo a rigorous vetting process. If they pass, those products are marked with a proprietary symbol – a solo*CODE. Retailers carrying items with a solo*CODE give their customers confidence that the products are of the highest quality. solo* brings consumers, creators & dispensaries together. Once a product creator applies to join solo*, a meticulous investigation of the company and business practices ensues. If our internal requirements are satisfied, the company is welcomed as a solo* Member and allowed to submit products for evaluation. Before a product is validated, it must meet regulatory standards as well as additional benchmarks set forth by solo*. After a product has been accepted, the creator agrees to continuously share production and batch level info. This allows solo* to account for changes in formulation and to continuously update the solo* machine learning system. That system is then able to provide valuable insights to the creator. 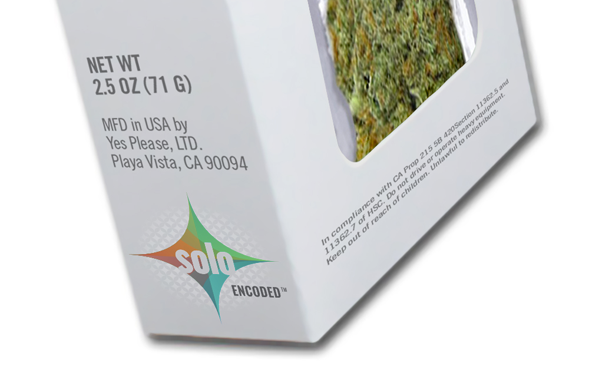 When solo* validates a product, a certification mark – a solo*CODE – encodes every package with a unique serial number. The mark indicates that the product, and its creator, have undergone rigorous validation. The solo*CODE also ensures that the package can be scanned by consumers seeking to provide feedback. 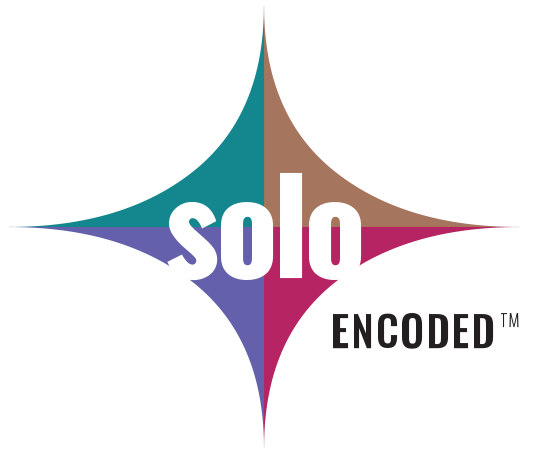 The unique serial numbered solo*CODE lets solo* know exactly which product a consumer is using. When a package is scanned, product data is combined with information about the consumer, which is critical to the process. When a consumer joins solo* and answers a few basic questions, a simple, yet highly sophisticated, system evaluates them. We use psychographics – tens of thousands of observations about core physiology and a person’s quantified mood or “Qvalue™” – to create a precise profile. This consumer profile is the foundation of the solo*ID®. With the product and consumer quantified, a cycle of meaningful feedback begins. Consumers are not subjected to tedious surveys or unreliable written reviews. 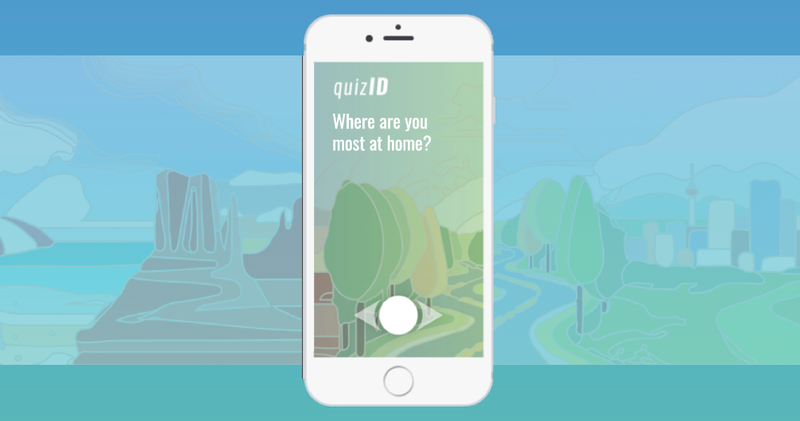 The gamified solo* feedback process allows users to engage in the product feedback cycle via a few simple swipes on a mobile app. 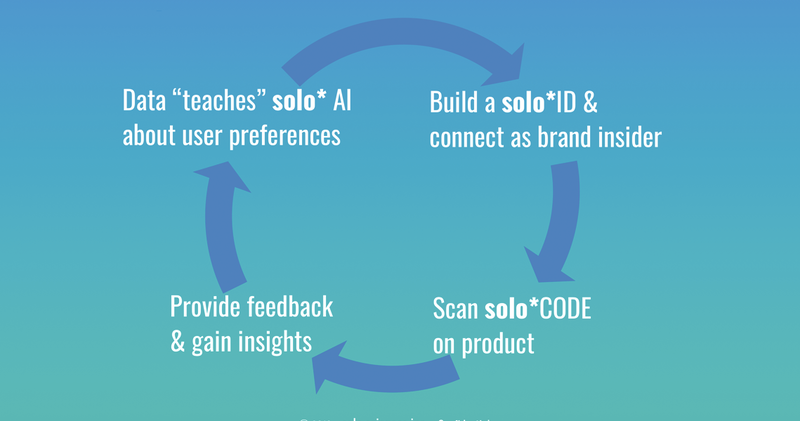 By combining the product data in the solo*CODE, the individual’s background in the solo*ID®, and feedback regarding how a person reacted to given products, significant amounts of acquired data leads to reliable, highly personalized recommendations. 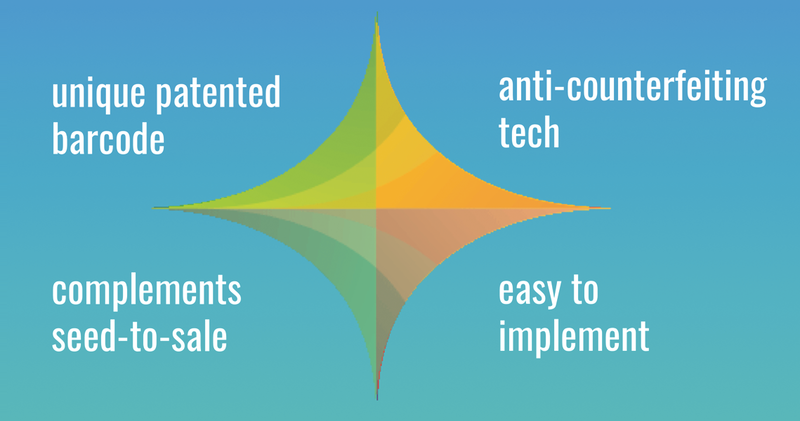 The more a consumer with a solo*ID® uses products with a solo*CODE, the more specific the recommendations become. 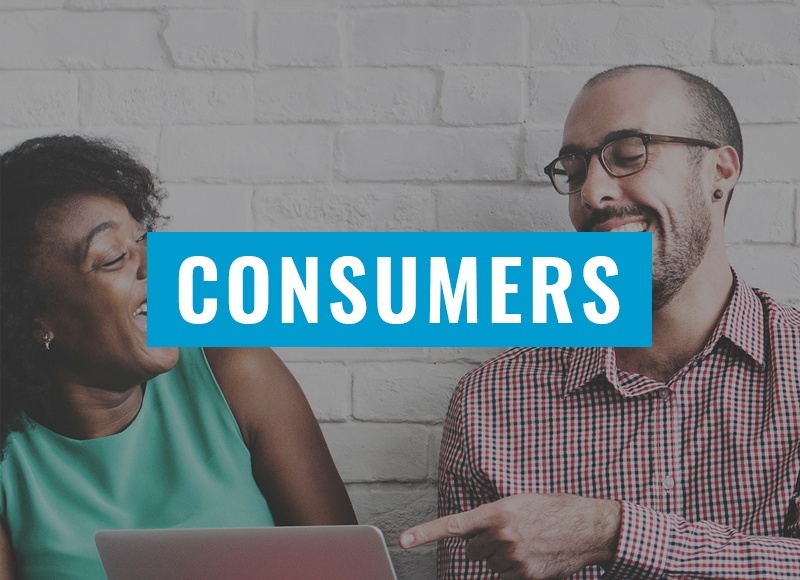 Personalized suggestions come about because of continuously updated product information, personal preferences tracked through feedback, and proprietary data analytics combined with machine learning. A solo*ID® becomes a consumer’s passport to more reliable product experiences. Product creators gain unique insights as well, since the data analytics provide information about the reactions the products are getting from consumers. With this data, creators can better tailor products to appeal to consumers… and when reformulated products are created, validated, and coded; the cycle can begin again. Product creators gain unique insights as well since the data analytics provide information about the reactions the products are getting from consumers. With this data, creators can better tailor products to appeal to consumers… and when reformulated products are created, validated, and coded; the cycle can begin again. “Through education and information, we're fighting back against decades of lies. 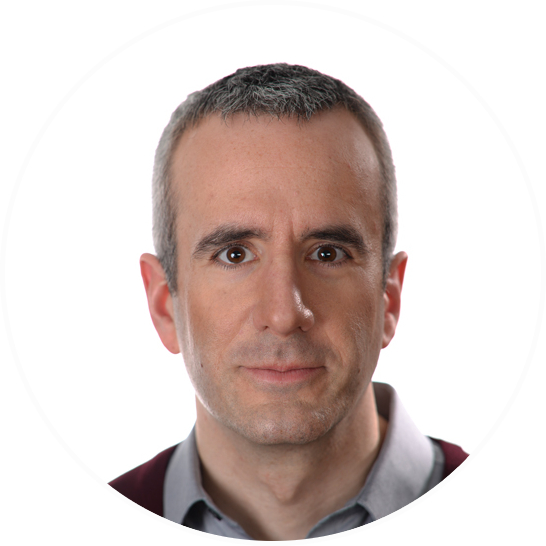 solo* is helping customers know the truth about what they are consuming." Please fill out this form so we can point you in the right direction, thanks!